Mixed and mastered by Vivek Thomas at Vivek Thomas Productions, Kochi. © 2018 Pineapple Express India. 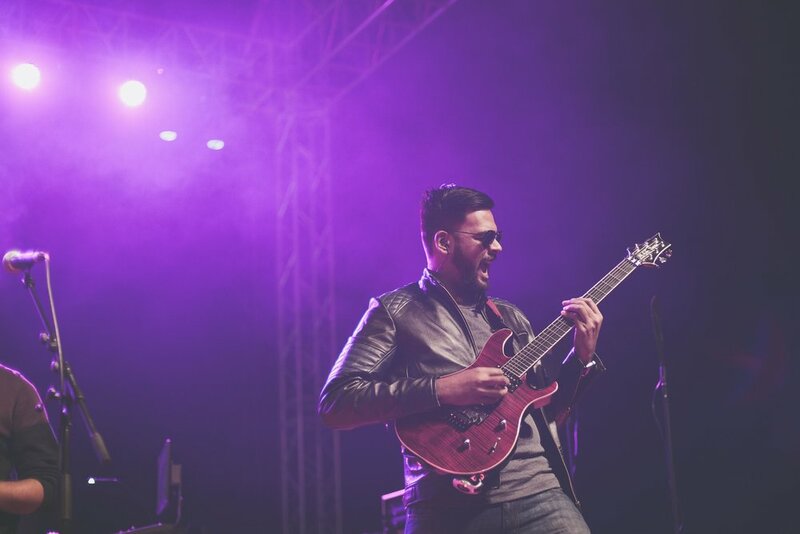 Pineapple Express are a progressive fusion band, cooked into a tasty concoction with carnatic, rock, experimental, electronic & djent elements. They are mainly known for exploring a diverse range of genres effortlessly, and delivering high energy live audio-visual performances. Their signature, one of a kind, songwriting style is something to be experienced by one's own eyes. 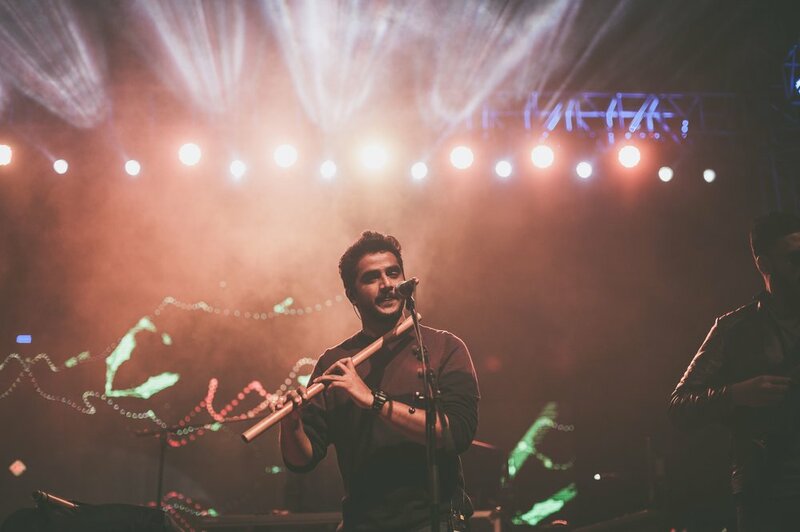 Having started out in October 2016, they have played various venues and colleges across South India, and are the talk of the industry in a relatively short time. Kappa TV's Music Mojo. Now, they have followed it up with their debut EP 'Uplift', which received rave words of appreciation from the pre-order patrons even before the worldwide release. UPLIFT is now out on all major platforms. get your merch directly from us! Please check your mail for the payment instructions. Sign up to stay in the loop about exclusive content and news from the Pineapple Express camp!